I am in awe of the sacrifices our parents and guardians make to provide their children with the gift of a Catholic school education. 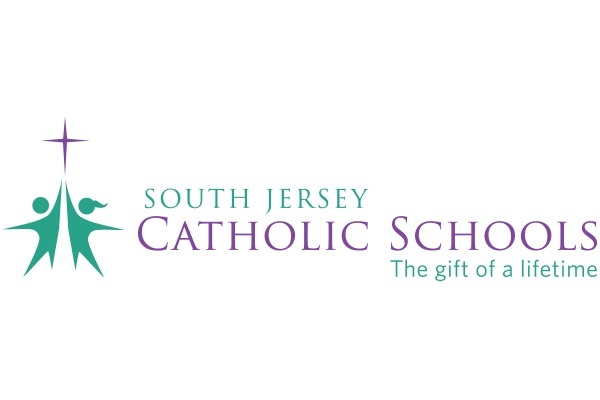 I am grateful to the many benefactors, including pastors and faithfully contributing parishioners, who continue to support the ministry of Catholic education in the Diocese of Camden. For two years in a row, the second collection during Catholic Schools Week has been among the most successful diocesan appeals. That generosity tells me our parishioners value our schools and recognize the difference our graduates make in the world. For those of us in the ministry of Catholic education, it reinforces the work we do each day. Amidst news headlines and Twitter feeds, Facebook and Snapchat, our young people find it increasingly difficult to find role models and true heroes. Our faith teaches that a life lived in Christ is the promise of eternity. But how do we make that real in a culture that believes goodness and beauty are superficial and can be purchased over the counter or with a surgical procedure? How do we make that real in a culture that believes there are no objective truths? Parents and guardians are responsible for helping young people believe in and celebrate Jesus’ promise that He is the Way, the Truth and the Life. It’s a lofty ambition and sometimes a terrifying responsibility. Catholic schools give parents and guardians a constant partner in faith. Bringing the Gospel to the classroom helps us achieve our mission: to educate and inspire young minds spiritually, academically and in service to others. Celebrating the Eucharist at frequent school Masses offers young people a taste of the transcendent beauty of our God, and a break from the barrage of distractions that offer false promises. The Catechism of the Catholic Church (27) teaches that, since we are created by and for God, our desire for Him is etched in our hearts. The bond is so strong that God never stops drawing us to Him and it is in Him alone that we will find truth and happiness. This back-to-school season, I invite you to join me for a back-to-God journey. If you have been away, come back to Mass. If you are missing God’s presence in your life, start by letting Him know you are open to a relationship with Him. Only God can satisfy the longing in our hearts that society and families cannot always fill. I enter each new school year full of hope, enthusiasm and gratitude for the opportunity to play a part in the education and faith formation of our youth. With the support of families, clergy and parish communities, I continue to pray that our schools will help young people find the beauty and truth God alone can provide. Mary P. Boyle is superintendent of schools, Diocese of Camden.